Thanks to advances in medical treatment and the development of assistive technologies, individuals with special needs are living longer and more productive lives today, than ever before. Generally speaking, estate planning for a disabled dependent should involve a three-prong approach: (1) Private planning via a Special Needs Trust; (2) monthly income from public benefits (e.g. Supplemental Security Income, Medicaid); and (3) a private savings account. Until July 1 of this year when a new law went into effect, disabled individuals were limited to accumulating only $2,000 in personal savings in order to be eligible for public benefits. Fortunately, that changed with the passage of the Achieving a Better Life Experience Act of 2014 (ABLE). ABLE is a federal program structured under the same set of tax laws governing 529 plans that were designed to provide tax advantages when saving for higher education. To qualify for an ABLE account, the person must have been disabled before his or her 26th birthday. Families can contribute up to the maximum gift exclusion each year, which is $14,000 for 2016. The disabled individual will be the account owner and designated beneficiary. If the account retains over $100,000, then government benefits can be suspended, but they are not terminated. In traditional estate planning, life insurance has been considered a critical component in providing economic security for loved ones left behind. However, the proceeds from a life insurance policy cannot be used to fund an ABLE account. On the other hand, a Special Needs Trust is often designated as the beneficiary for a life insurance policy and other assets intended for the benefit of the child (without affecting eligibility for government benefits). However, the downside to this approach is that income from a Special Needs Trust generally has tax consequences. That’s why we believe clients will want to view ABLE accounts as a complement to a Special Needs Trust, versus a replacement. Using an ABLE account in tandem with a Special Needs Trust enables the family to optimize the advantages of: (1) maintaining eligibility for government benefits, (2) accumulating private savings up to $100,000 tax-free, and (3) providing a vehicle for life insurance and other assets from the estate to be used for the benefit of the child without jeopardizing government benefits. In short, each approach has its own advantages. But overall, the passage of the ABLE legislation is a major step forward in planning for those with special needs. 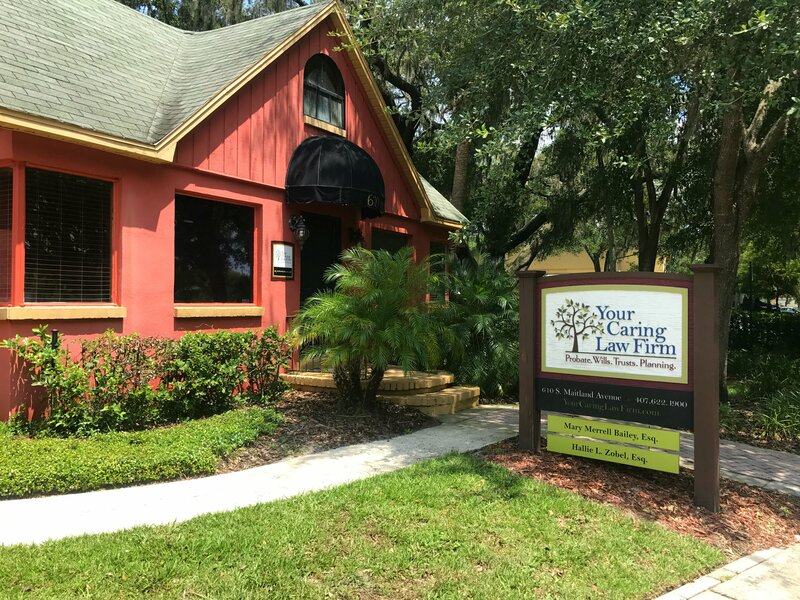 If you have a loved one with special needs and would like to discuss how we can assist you in planning for their lifetime care, feel free to call our office at (407) 622-1900.